ROMs have been on Android since its inception, and even if they take a down time, companies like Sony continue to drive development on their devices. The Xperia XZ Premium joins the list of mobiles that can have custom ROMs. Despite not being too popular a brand in the community, Sony is often a brand that has good relationship with the community, and the Open Device Program is a sample of it. What is this program? As it is basically a list of Sony phones in which the company shares both the source code of their devices and tools , so that any user with the necessary knowledge can create (and share with the community) their own custom ROM. In the files of Sony we find everything necessary to install an AOSP (pure Android) version based on Nougat with Kernel 4.4, but that’s not all. In the portal of Sony we find the source code of Android 7.1 for all the high-end Sony phones since the Xperia Z1. Sony’s Open Device Program is not only ideal for users who have a Xperia Z Premium, but for those who have an old Sony terminal that was forgotten. However, it should be noted that it is a program more dedicated to users and enthusiasts, so we are not responsible for what happens in your device. 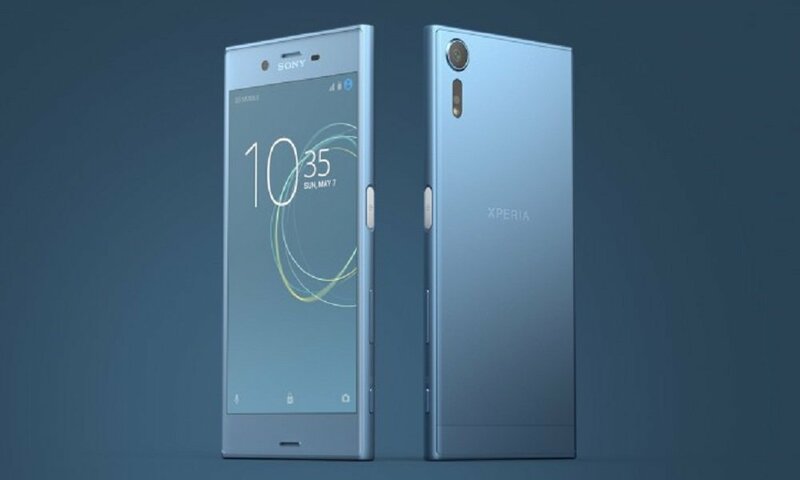 Still, if you want to have the latest version of Android in your Xperia or a cleaner version, we advise you to follow the guide that Sony has prepared for users.